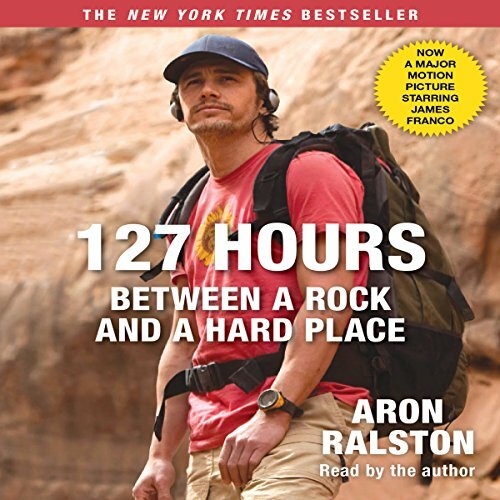 Showing results by narrator "Aron Ralston"
Aron Ralston, an experienced twenty-seven-year-old outdoorsman, was on a days solitary hike through a remote and narrow Utah canyon when he dislodged an eight-hundred- pound boulder that crushed his right hand and wrist against the canyon wall. Emerging from the searing pain, Aron found himself completely stuck. No one knew where he was; no one was coming to rescue him. With scant water and food, and a cheap pocketknife his only tool, he eliminated his options one by one.